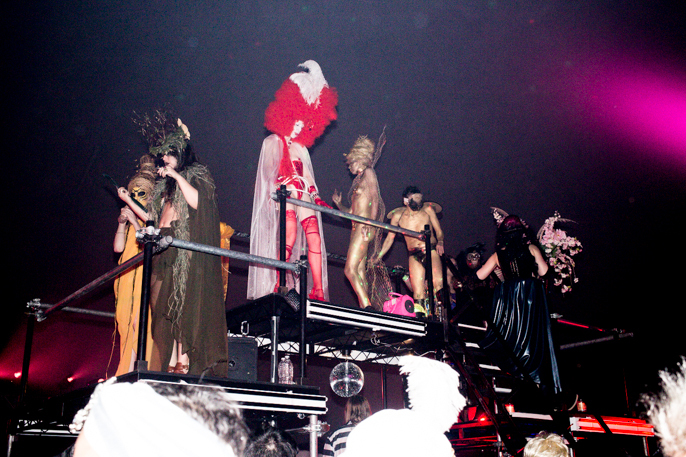 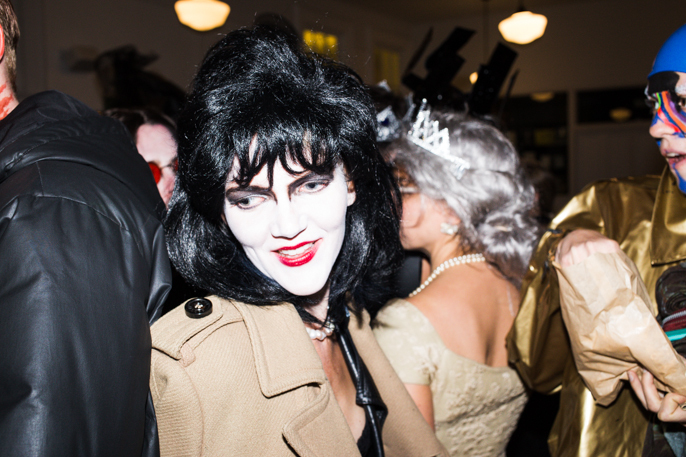 The venerable Susanne Bartsch presented HalloQueens! 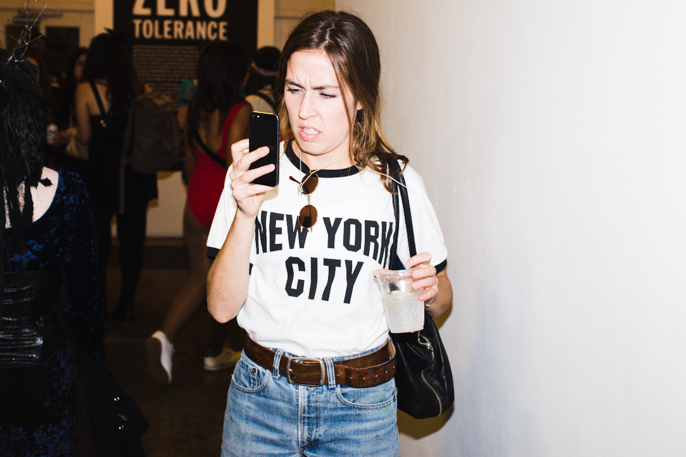 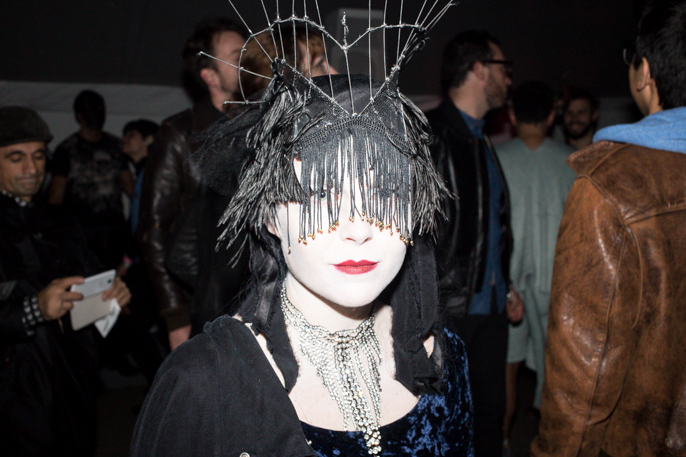 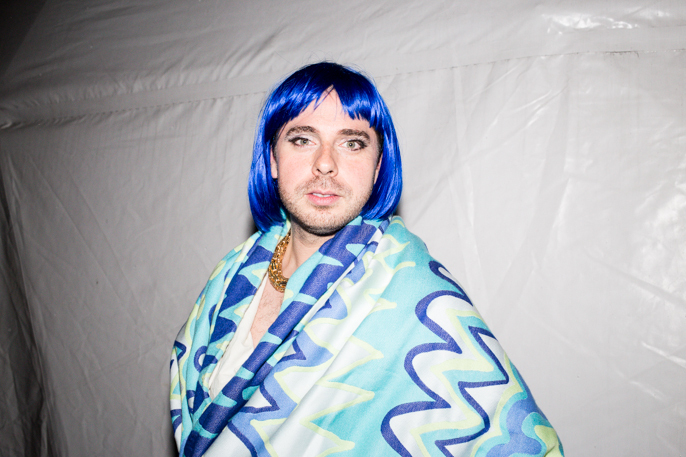 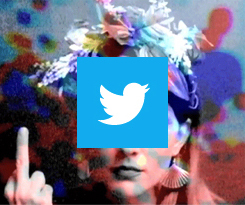 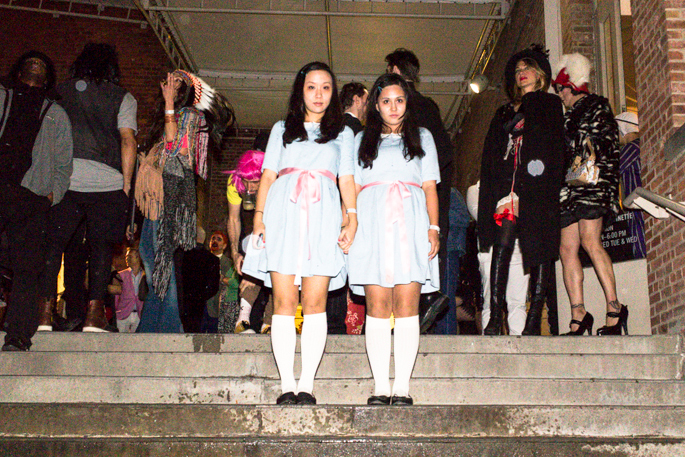 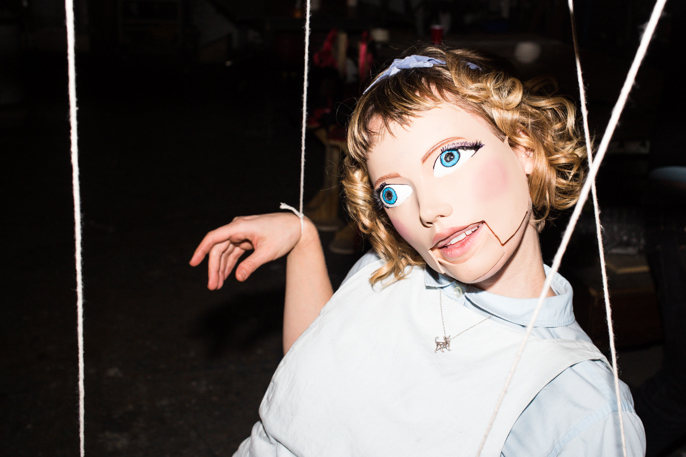 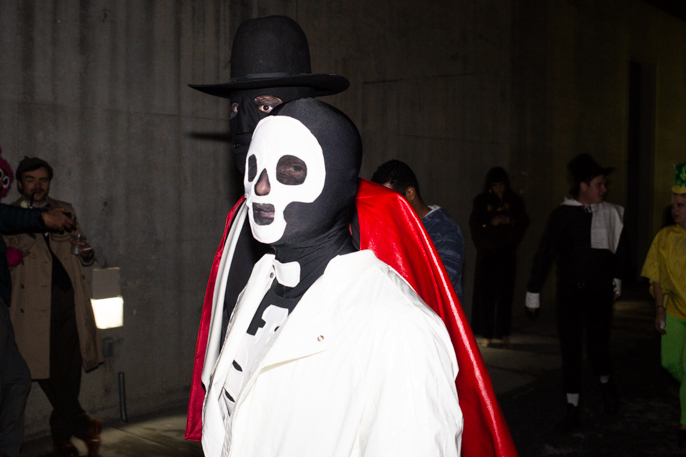 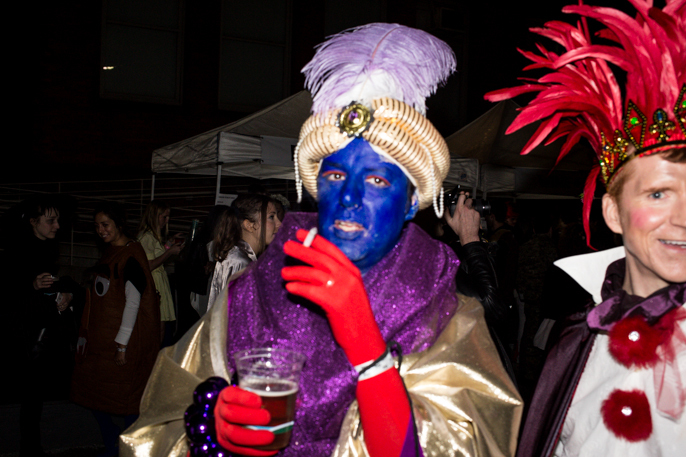 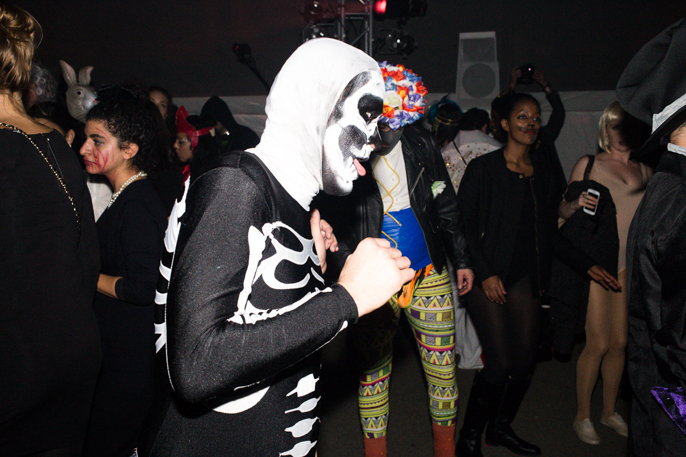 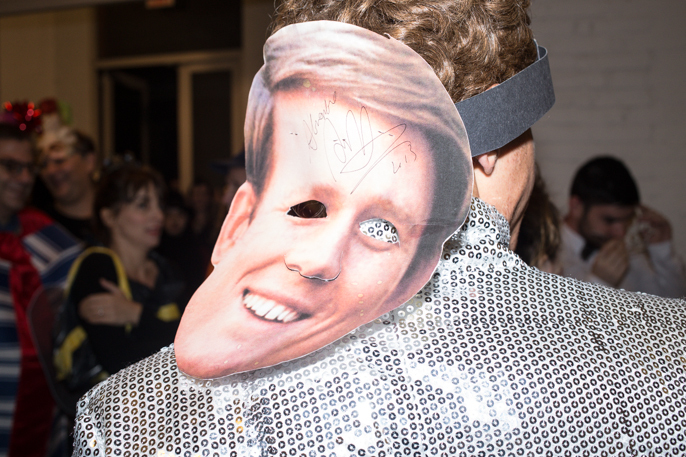 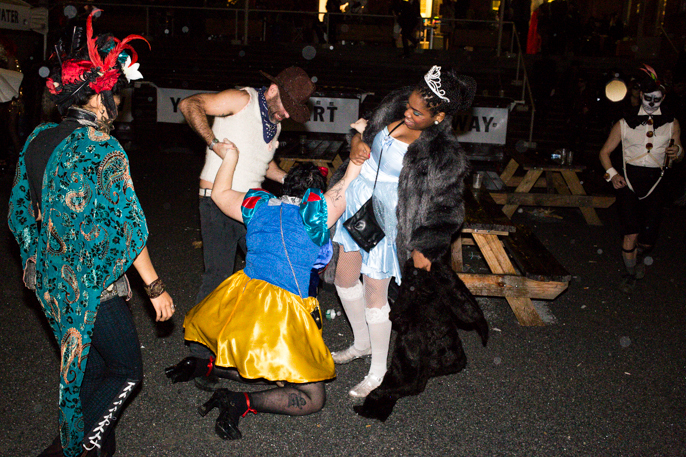 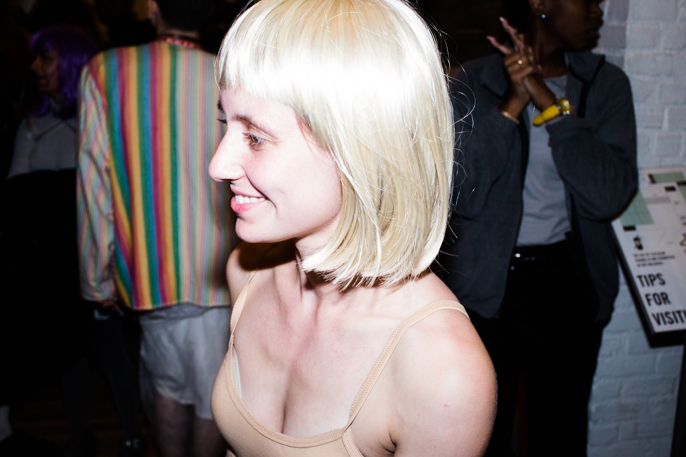 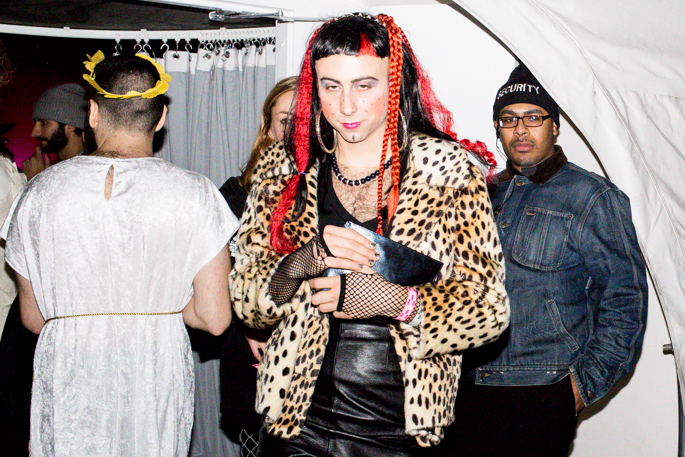 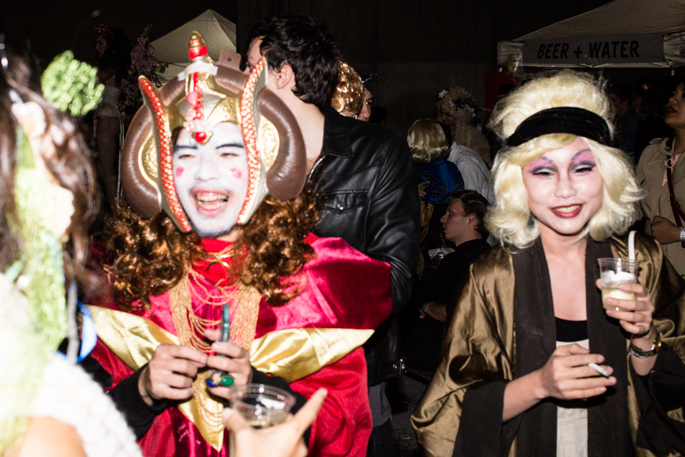 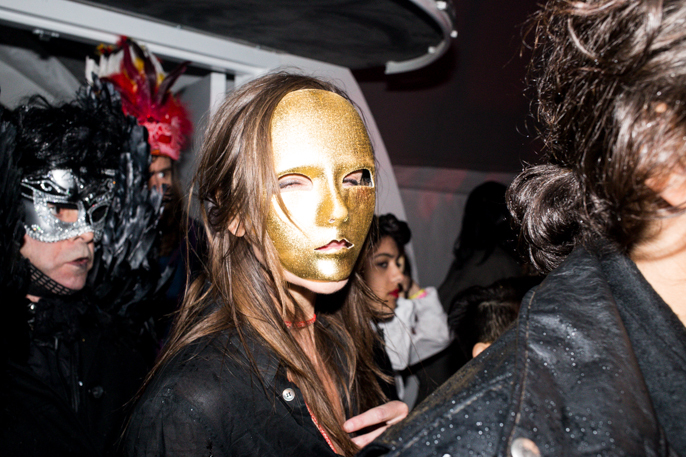 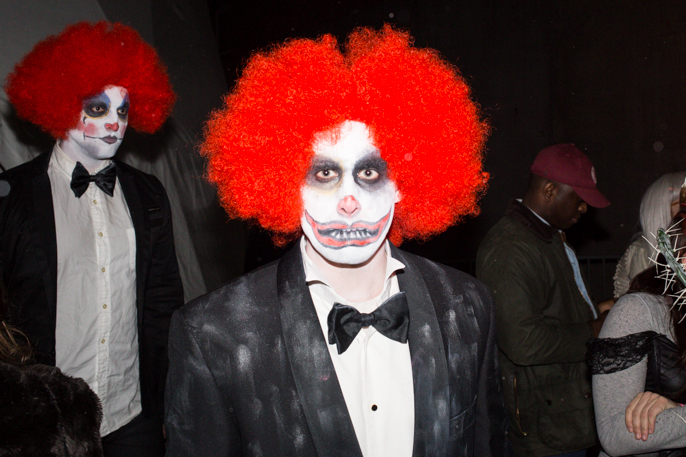 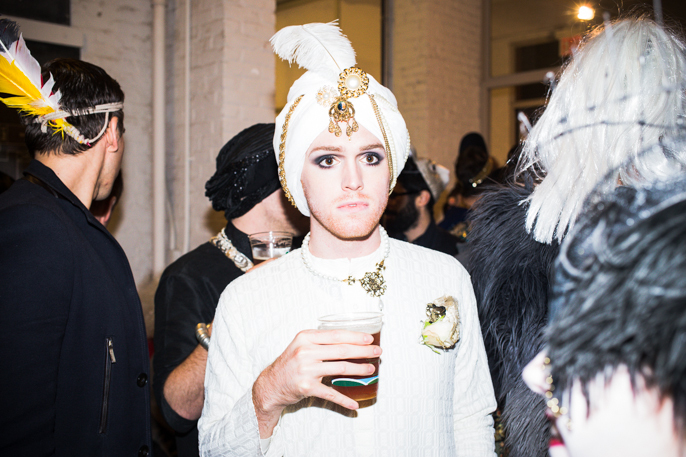 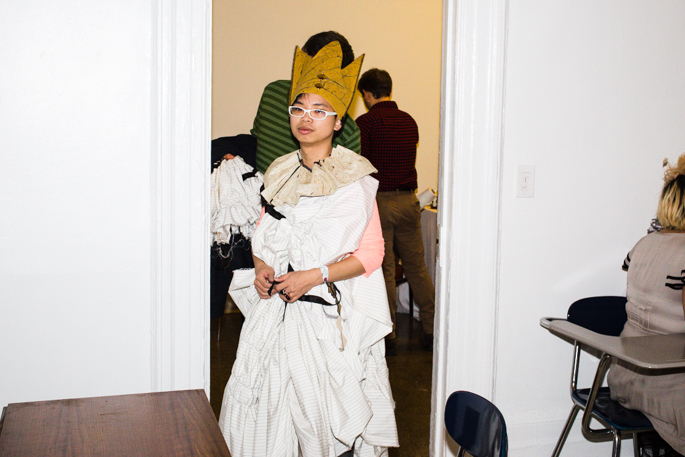 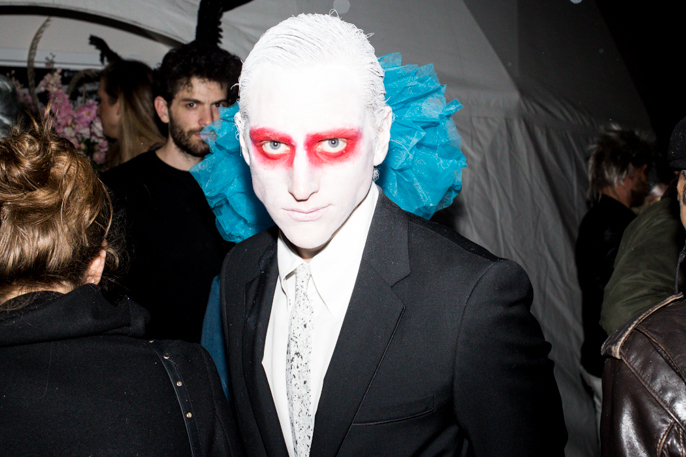 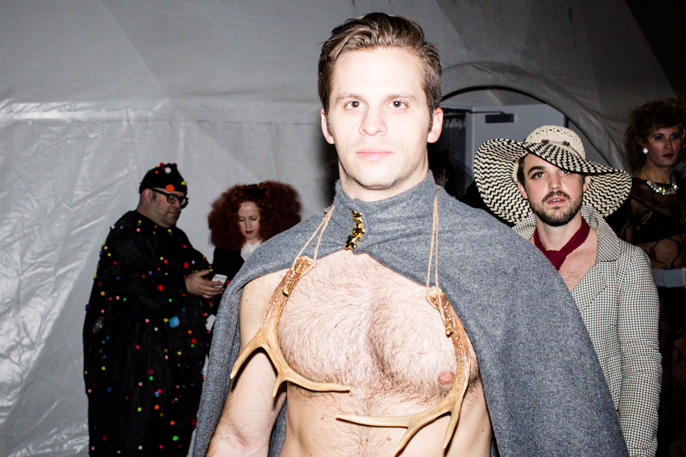 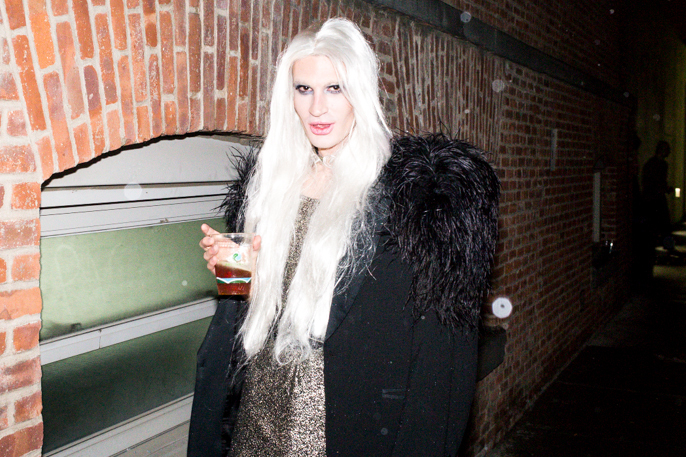 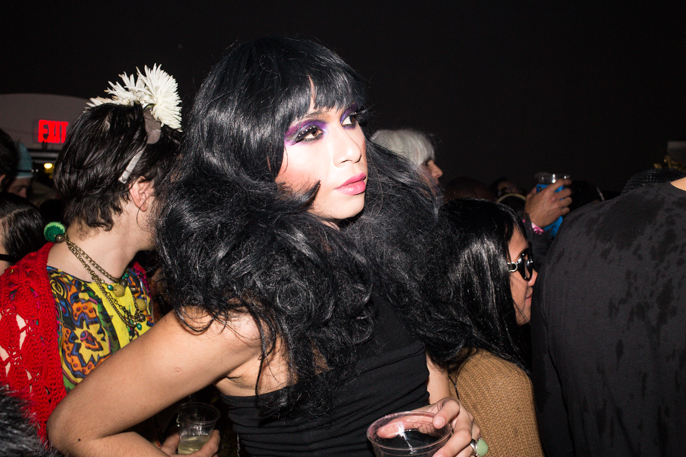 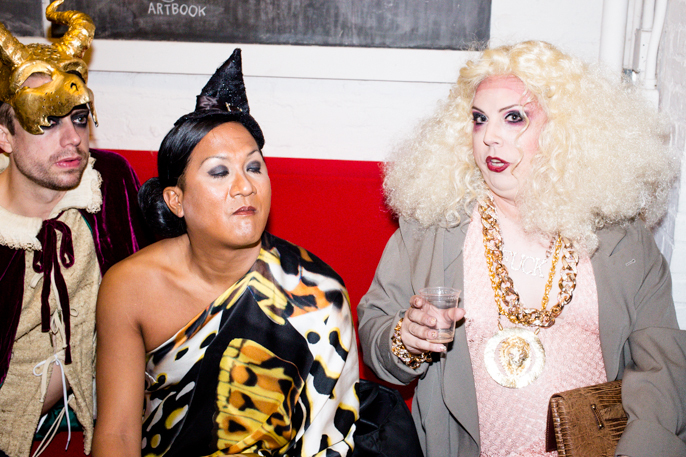 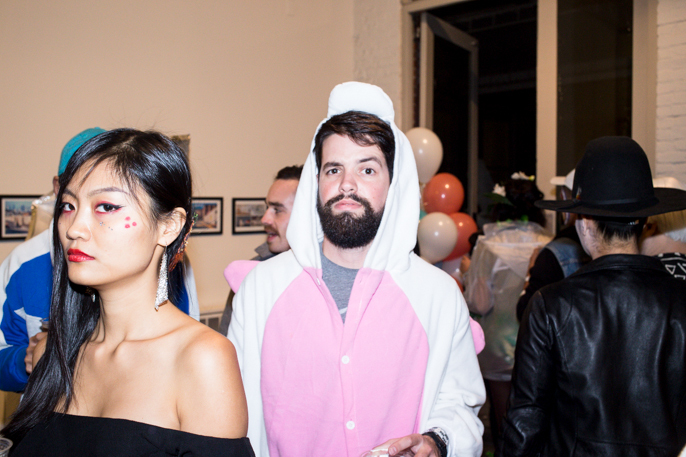 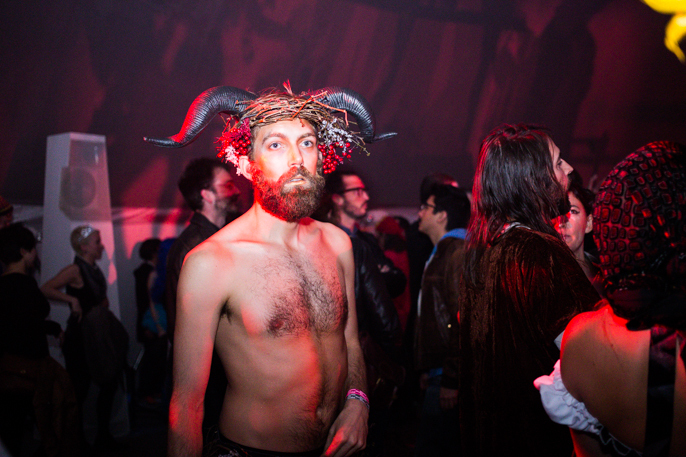 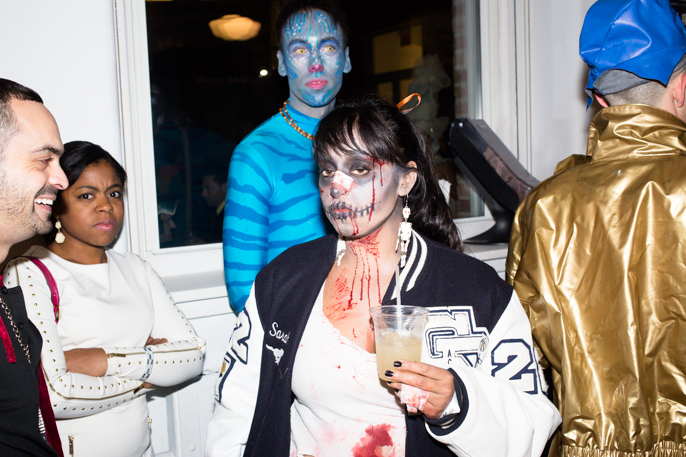 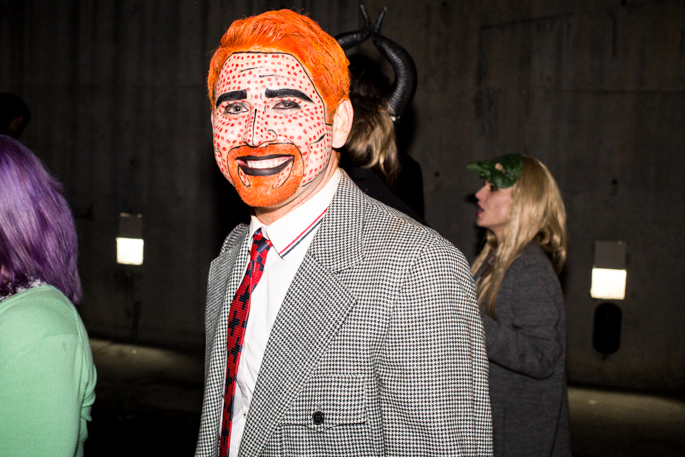 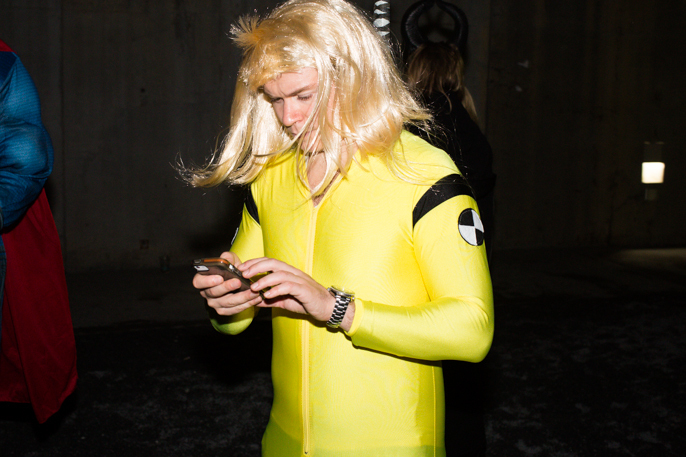 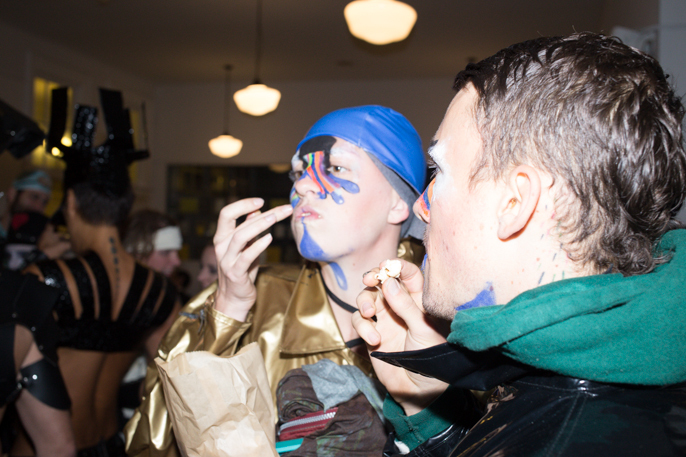 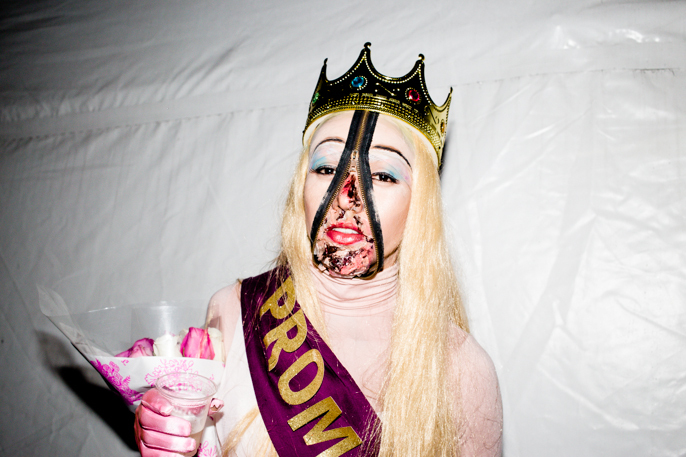 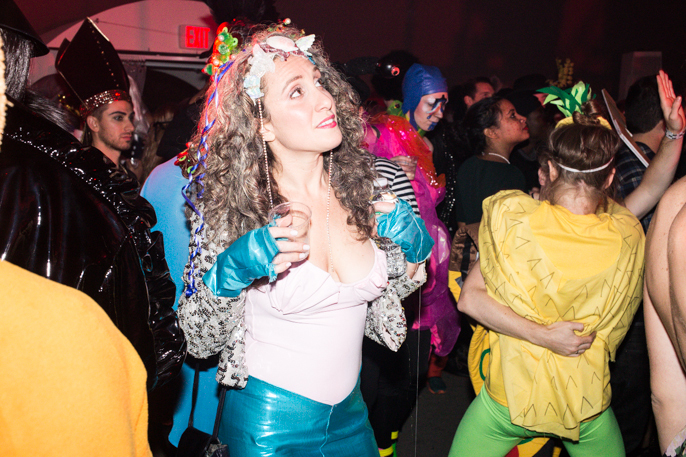 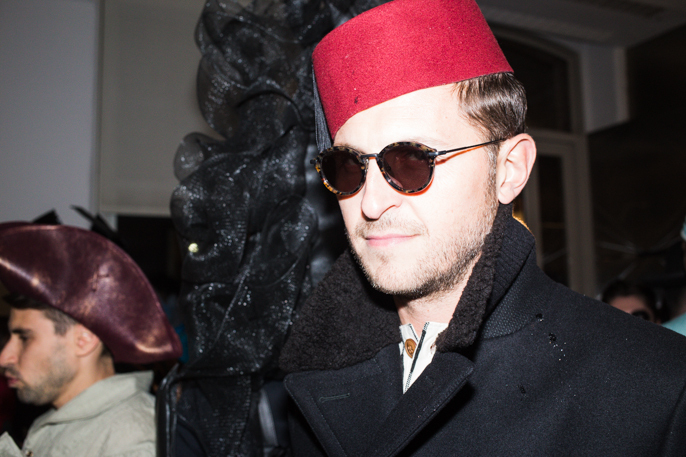 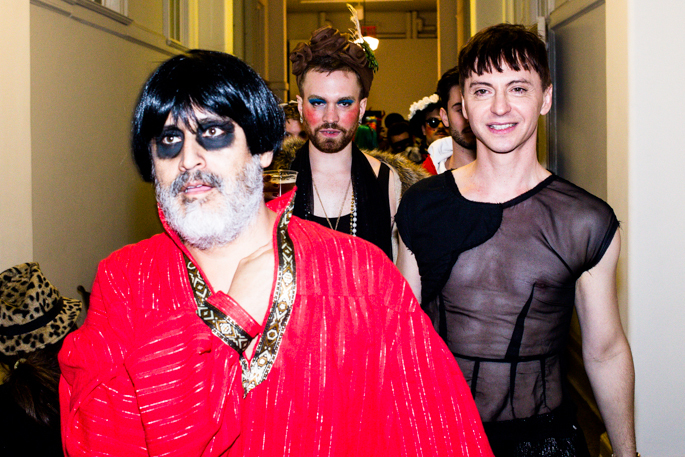 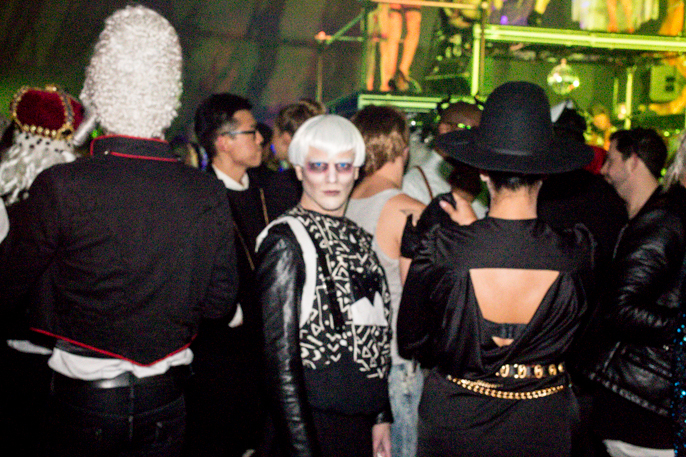 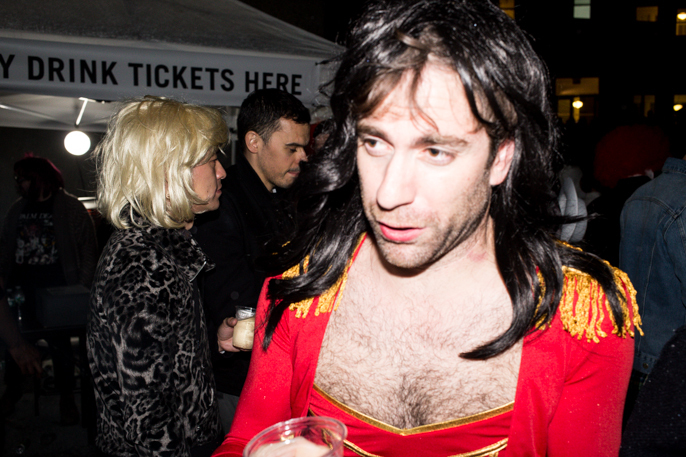 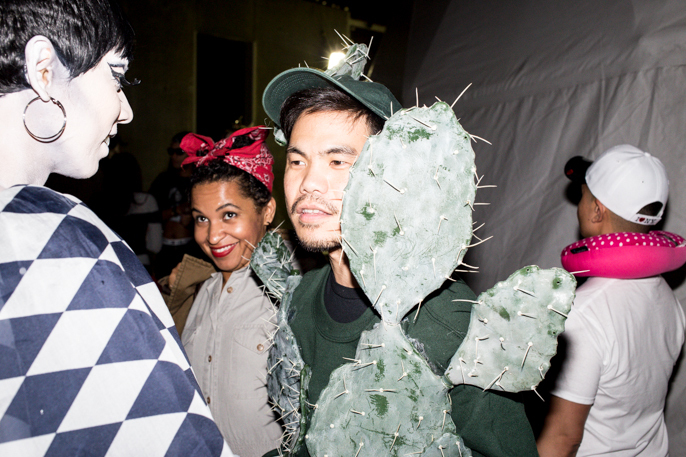 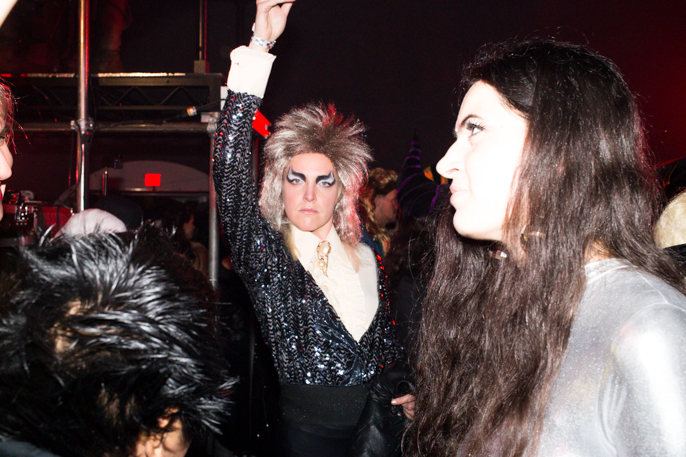 for this year’s Third Annual MoMA PS1 Halloween Ball, and with over five thousand people showing up, it was pretty intense. 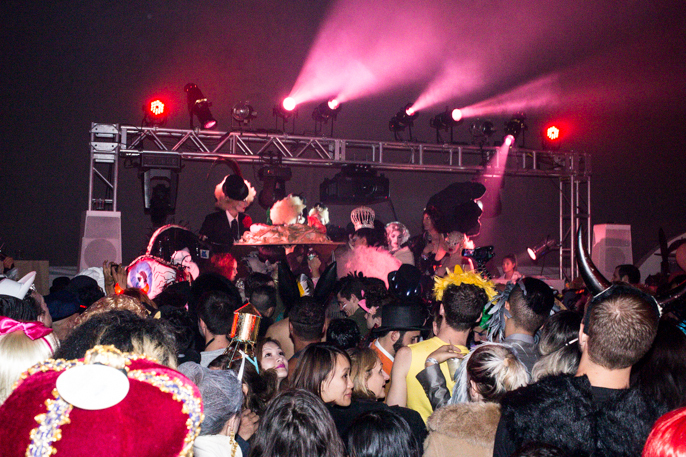 This night included a massive dance party in the dome, drag queens dancing their asses off in platforms above the DJ booth, even the iconic Amanda Lepore showed up, art exhibitions on view including Zero Tolerance, and Samara Golden: The Flat Side of the Knife, bathroom lines that got pretty nuts–but who cares, let’s see some damn costumes!